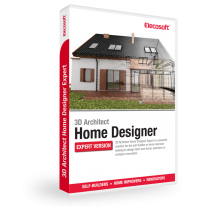 An ideal entry point into 3D design software for those wanting to visualise home improvement projects. 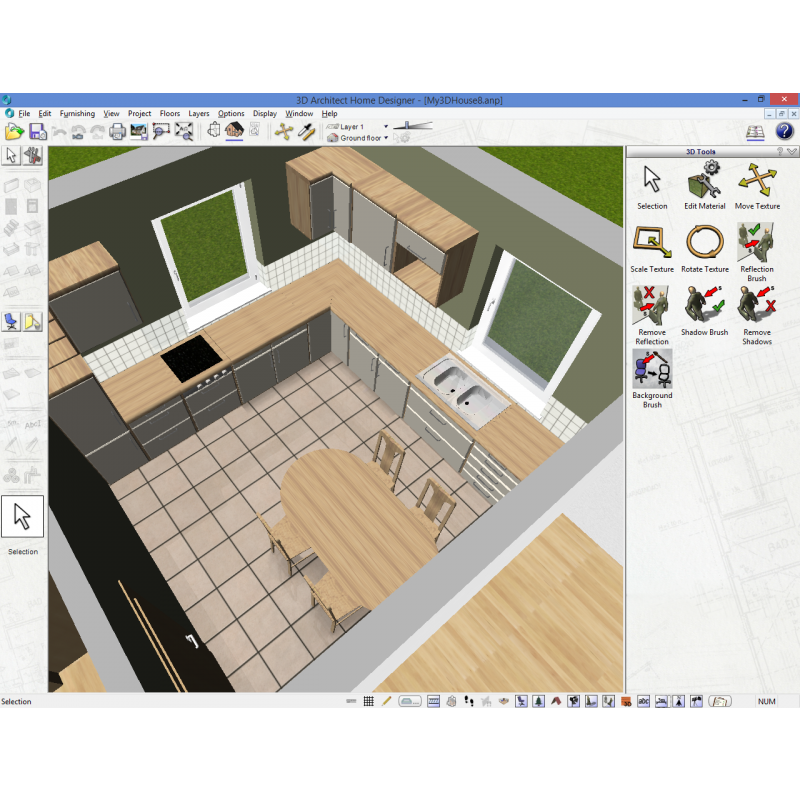 Easy to use, with a drag-and-drop environment but with a powerful and flexible range of options to suit a range of home improvements, this is an ideal entry point into home design software. 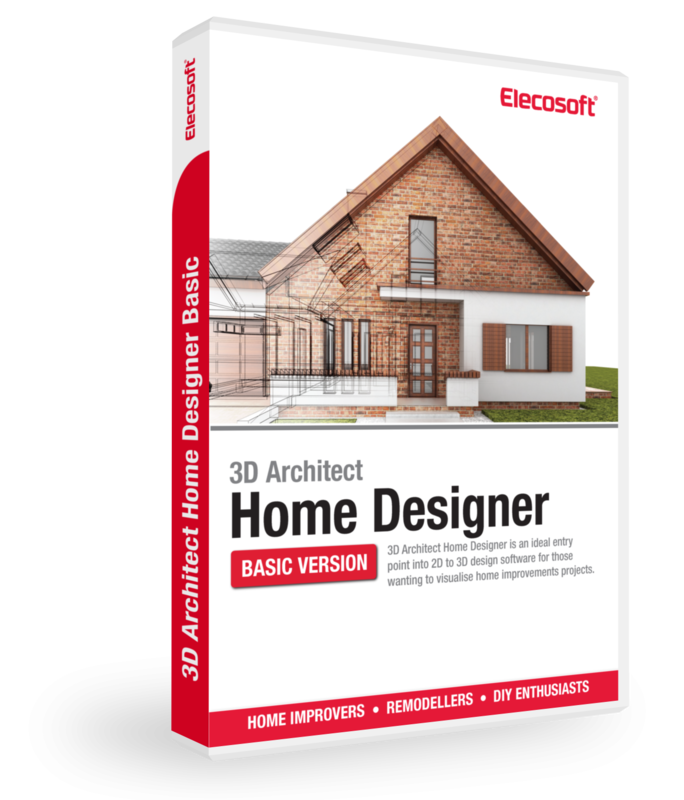 3D Architect Home Designer will enable you to easily draw your building and visualise it in a detailed 3D model. 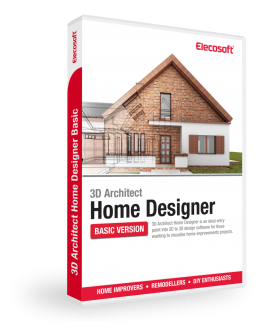 3D Architect helps you to automatically trim, mitre and join construction elements and line drawing details. 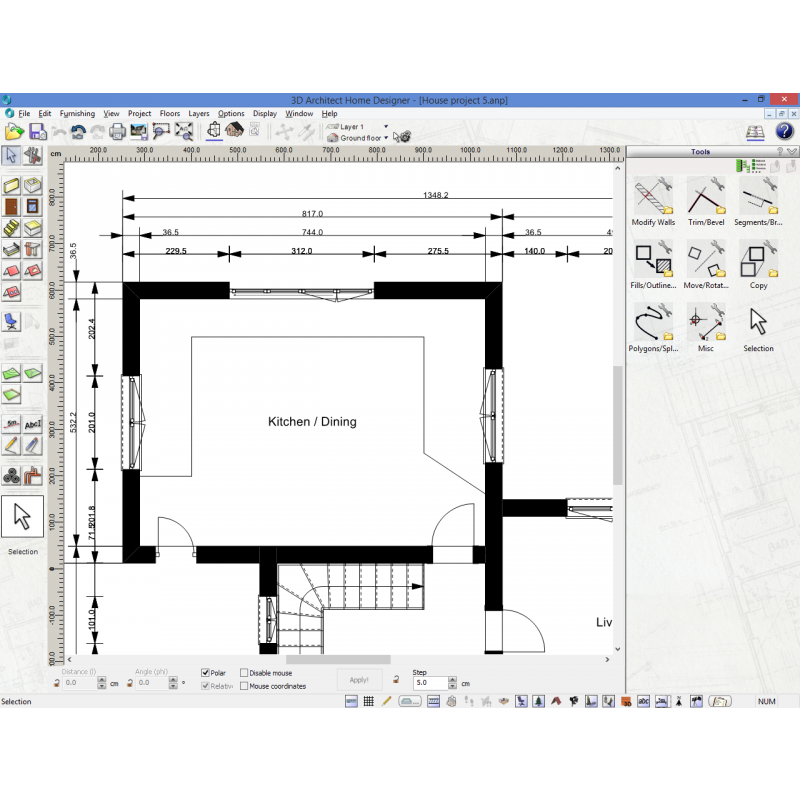 Combined with the use of snap and guideline functions, the drawing of you floor-plans will be quick and easy. On occasion however, you may find you need to edit elements of your drawing to change shape, direction, angle or even the wall junction. 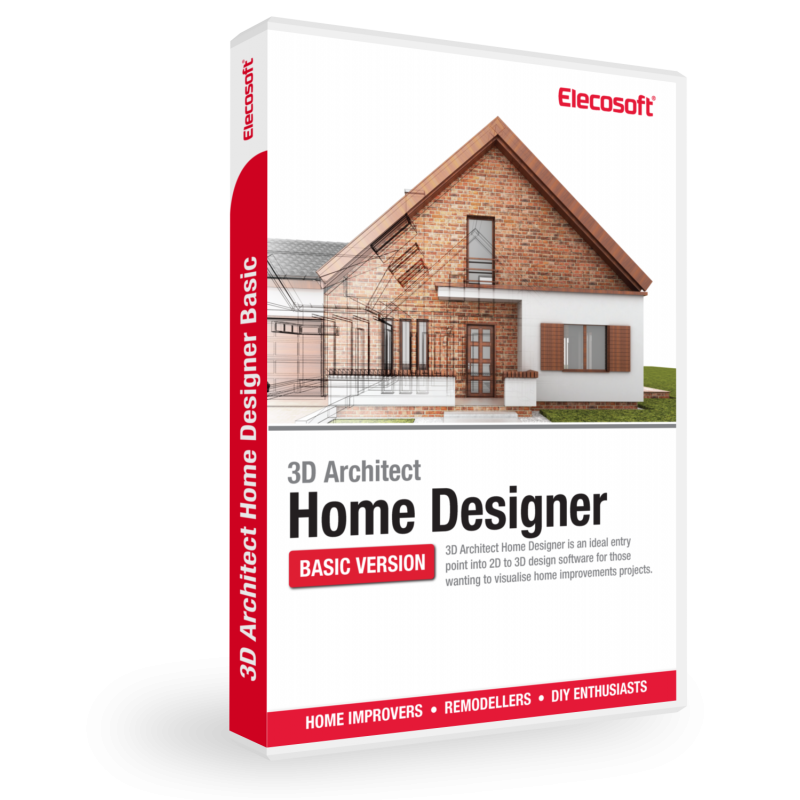 One of the main advantages of 3D Architect over a traditional CAD system is the use of a modular toolset. 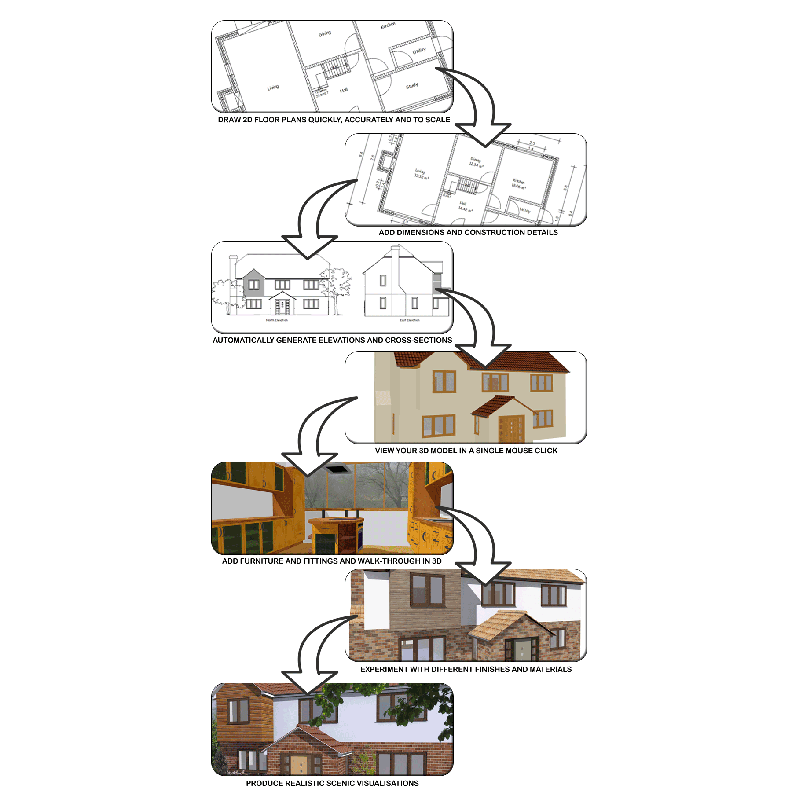 Designed specifically for building design we have been able to create an intuitive set of modules to guide you logically through the design process. 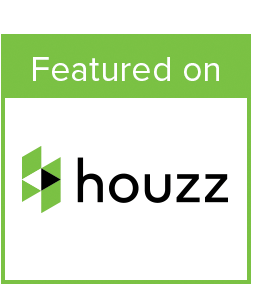 This means it’s simple for anyone to learn, both experienced professionals and novice amateurs embarking on their first self-build project. 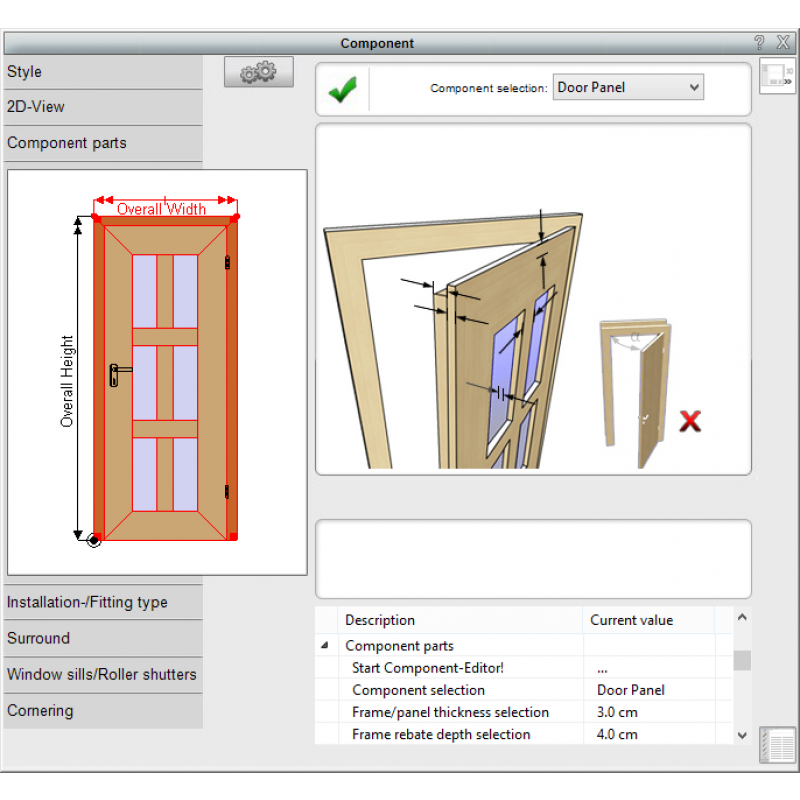 Unlike similar systems, 3D Architect is created to cater for either metric or imperial measurement units. 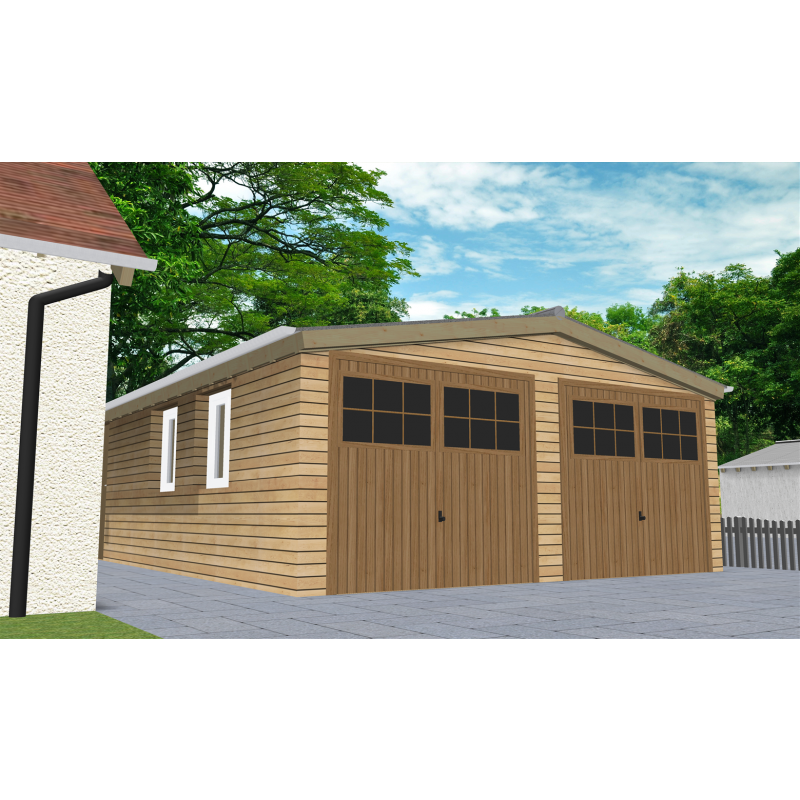 Define your preferred units for each project whether it’s metres, millimetres or feet and inches. Even swap from metric and imperial and back again at anytime. 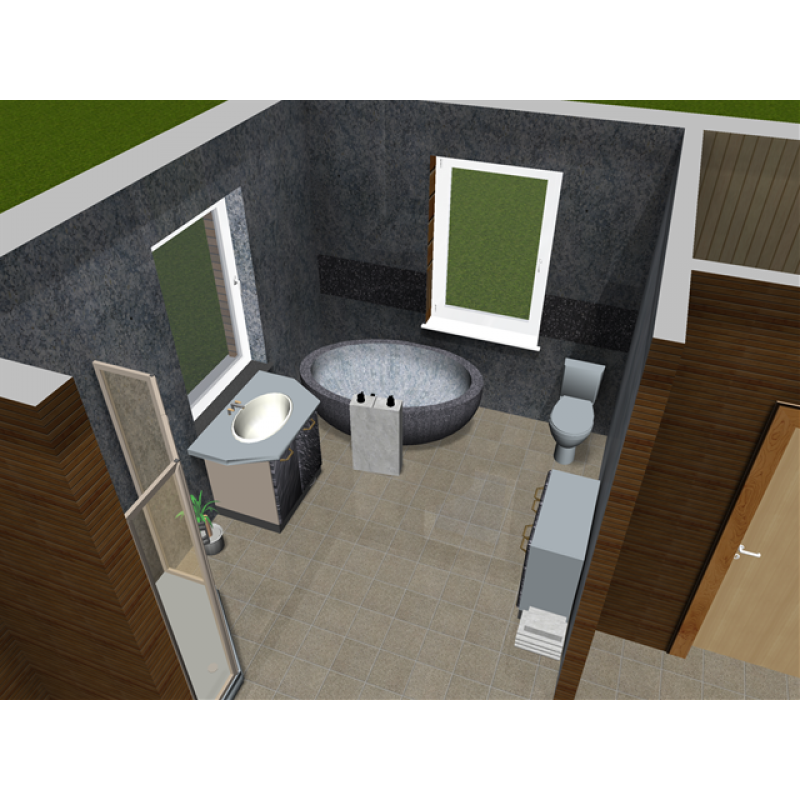 For simple design ideas, drawings in 3D Architect can easily be created freehand. However, for the majority of projects you will need to know that your plans are accurate. 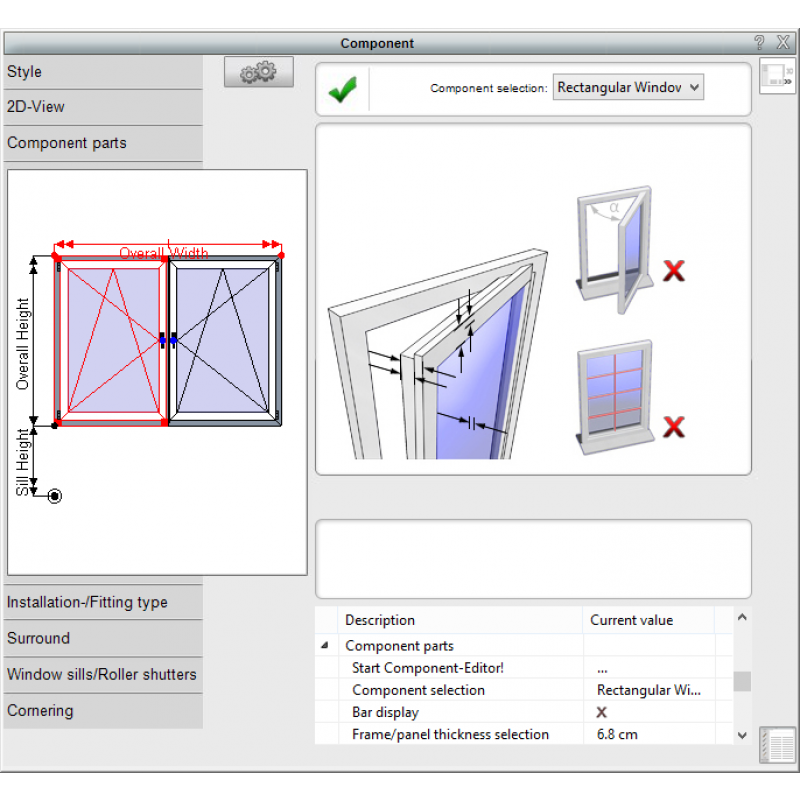 3D Architect software contains many tools to ensure that your drawing elements are spaced and aligned correctly. With powerful guidelines, rulers, origins, grids and measures you can be certain that your plans will be correct every time. Generate complex stair forms. You can adjust the parameters and see the changes instantly in 3D. Supports many stair types. When placed, stairs will automatically create a ceiling cut-out for the stairwell. 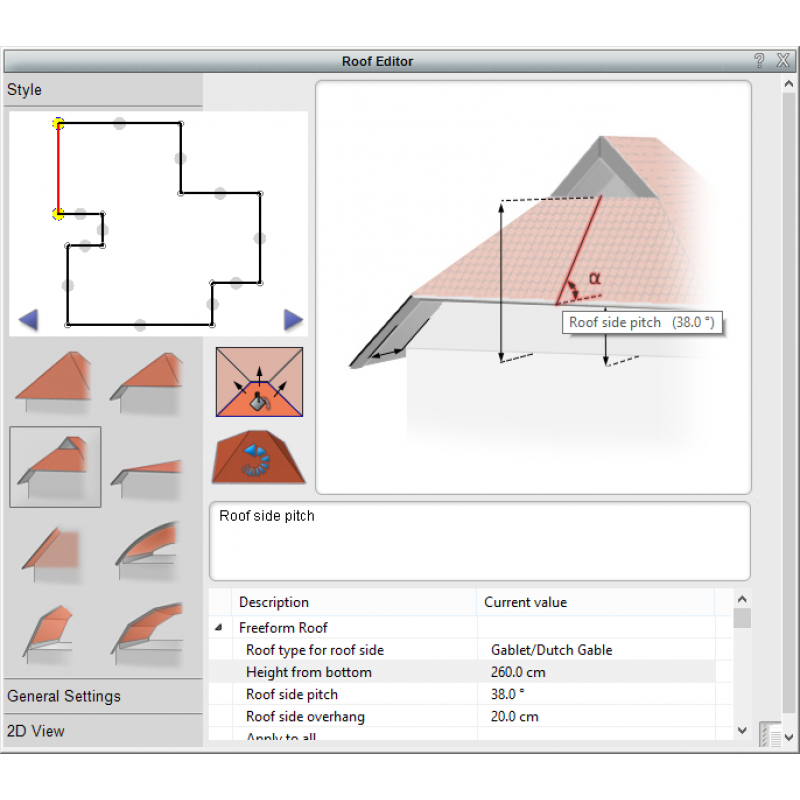 Balconies can be attached to your floor-plans using the simple balcony outline tool. Define the size and placement of the balcony and it will automatically integrate with your existing walls, placing parapet walls and/or railings where needed. Take full control of the railings to change style, size, and shape right down to specifying the fitting method. Use the independent railing tool to manually add rails around decks, walkways or gallery landings. Need a specific texture or object? Can’t find anything suitable in the library? Easily add to the library to increase your options. 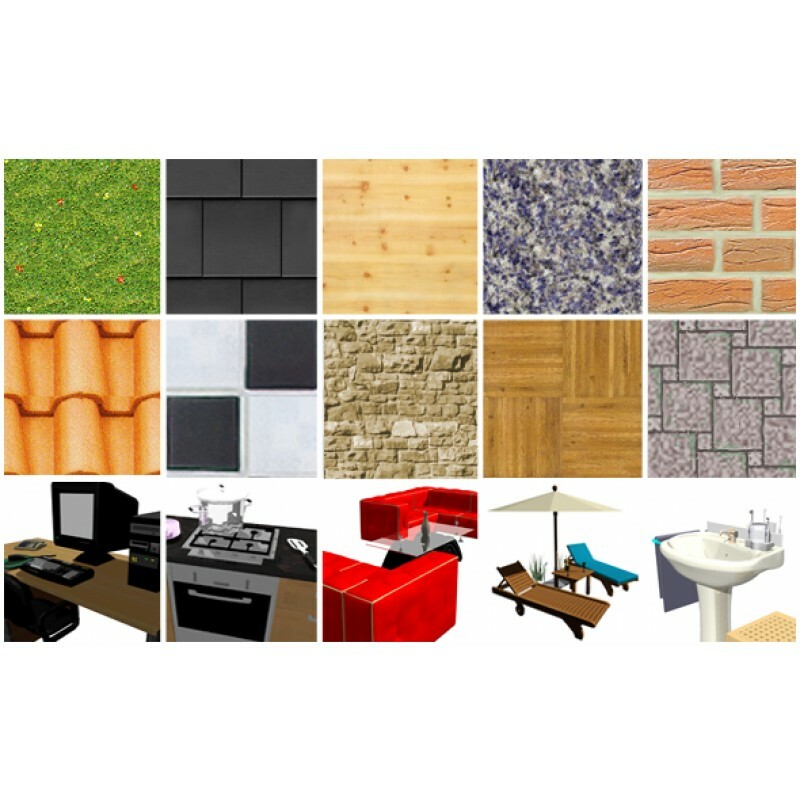 Textures can be added in the common bmp format, enabling you to take images from the web, catalogues or you own images. Furthermore, add more 3d objects to your catalogue by using the import feature to import files in the widely used 3ds standard.